GlaxoSmithKline and Johnson & Johnson are leading R&D investment in vaccines, and the field is producing the first ever vaccines for conditions such as Ebola and a range of deadly bacterial infections, a new report finds. The Netherlands-based Access to Medicine Foundation has been publishing an index on access to medicines since 2008, which focuses on how major pharma companies act in terms of R&D and medicines access in middle and lower income countries. Now it has now released its first ever review of the global vaccines market. 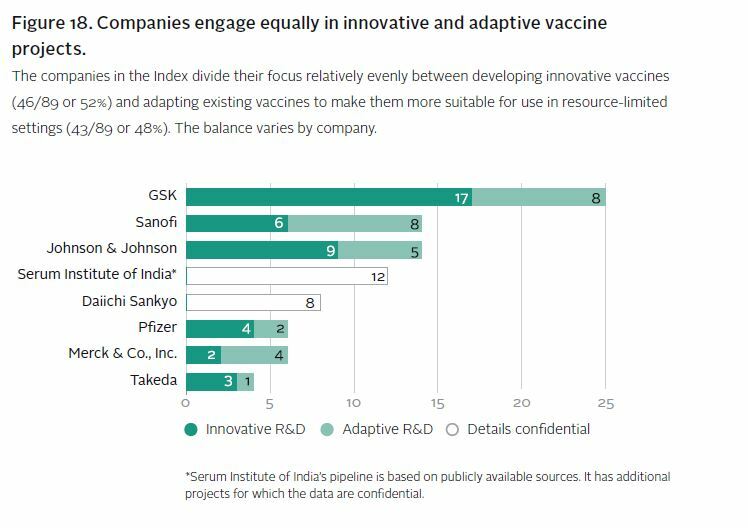 The 2017 Access to Vaccines Index applauds the diversity in approaches in how companies are improving access to vaccines for people living in poorer countries. However it has restated a WHO warning that an estimated 19.4 million infants worldwide are still missing out on basic vaccines. The Index has mapped actions of eight key vaccine companies, led by GSK, Merck & Co, Pfizer and Sanofi, commonly known as “the big four” as they represent around 80% of global vaccine revenues. 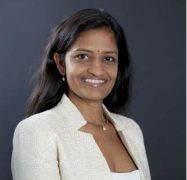 The Serum Institute of India, a privately held company which is the world’s largest producer of vaccines by volume – selling almost 1.4 billion vaccine doses ever year – is also included in the index. The Index also included Daiichi Sankyo, Johnson & Johnson and Takeda, which the Foundation says could also help improve access to vaccines. 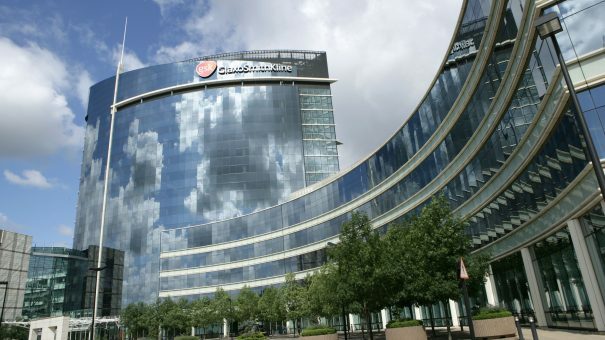 GSK and J&J have come out on top in terms of investment in innovative vaccines, with GSK having 17 candidates in its pipeline, while J&J has nine. Alongside R&D investment, the index also considers two other factors: pricing and registration, and manufacturing and supply. Companies have been applauded for taking affordability of their vaccines in low and middle income countries into account, but the Foundation says more still needs to be done. In pricing and registration, the index found that most companies consider affordability, but GSK and Pfizer stand out for making more specific commitments to affordable pricing that their peers. One example of this is GSK’s commitment to make its new malaria vaccine RTS,S affordable, the company planning to price it at £8.50 (10.42 US dollars) per child, based on demand of around 100 million doses. However the Foundation warns that even this might prove unaffordable in many malaria endemic countries. 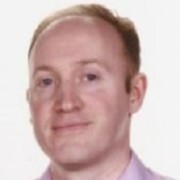 The third and final consideration is manufacturing and supply, and whether companies take action to prevent shortages. GSK, J&J, Merck & Co. and Sanofi were all found to take ‘comparatively strong’ action on this issue. Published today, the independent Index analyses company R&D pipelines, identifying nearly 90 vaccine projects for high-priority diseases, including these dozens of first-ever vaccines.